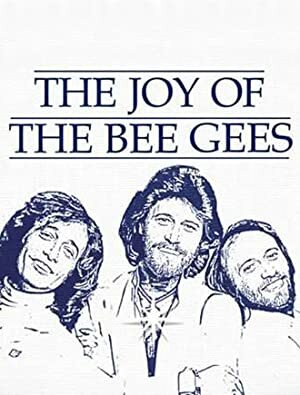 Profile of the Gibb brothers, from child stars in Australia to 70s disco superstars. In front of an adoring crowd in Honolulu, comedian Gabriel Iglesias relates tales from his childhood and career, and even uses some local slang. Artist and filmmaker David Lynch discusses his early life and the events that shaped his outlook on art and the creative process. Filmmaker Michael Nash investigates mass migration caused by our changing climate. Deprogrammed chronicles Ted Black Lightning Patricks rise as the notorious Father of Deprogramming.